I hope you’re becoming nicely acquainted (or reacquainted) with this rather fabulous book now. Check out my previous blog post Reasons to Read Pride and Prejudice if you want to know why I’m saying this! I didn’t get chance to study this book at school (this was quite a long time ago now if you’re wondering but still a sore point!) so thought I would share my thoughts with the blogosphere instead. 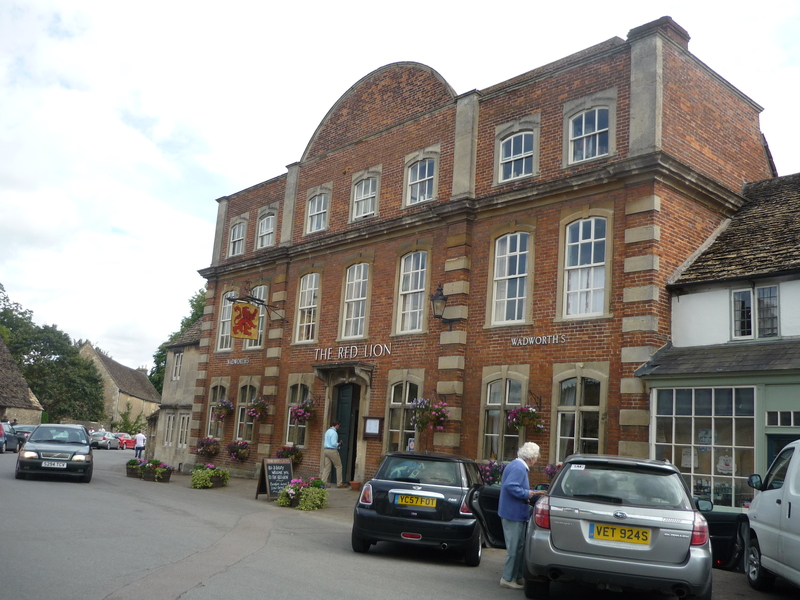 I’m going to start a series of posts on important scenes starting with the ball at the Meryton assembly room (chapter 3). It’s pretty pivotal to the story so a challenging one to start with I know. I can feel my courage rising though so here goes….hope you enjoy! Oo but before I begin, please be aware, this contains spoilers!!! Very early on in the book, Jane Austen gets us almost as excited about the ball as the ladies of Longbourn. It’s the first time they (and the reader) will ‘meet’ Mr Bingley who has caused quite a stir in Meryton. He’s taken up residence at Netherfield Hall, a local estate, is reputed to be worth four or five thousand pounds a year (no small sum in those days) and described by Lady Lucas as ‘wonderfully handsome’ and ‘extremely agreeable’. So he gets off to a very good start. This only continues when he meets the people of Meryton at the ball. Mr Bingley makes an effort to speak to everyone, gets into the spirit of things by dancing with the ladies of Meryton and generally makes merry so that everyone is quite delighted with him. This is the first time we, and the people of Meryton, are introduced to Mr Darcy. With such a generous description of his friend in the early stages of the book, you might expect his friend to be friendly and cheerful as well (and if you’re female, two heros to fall in love with, *sigh*). 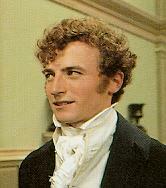 Nevertheless, Mr Darcy’s subsequent conversation with Mr Bingley shows his true colours, and it’s always made me uneasy. His friend urges him to dance rather than stand about ‘in a stupid manner’ (good old Mr Bingley! 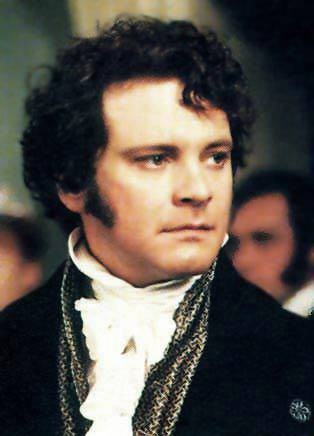 He’s probably the only character that could get away with saying that) to which Mr Darcy replies: ‘At such an assembly as this, it would be insupportable’. WHAT? I gasp every time I read this part. I know he’s used to balls and parties in town with a very different set of people but if Mr Bingley is happy to dance, then why should his friend be any different? The answer to that crops up at the end of the book but I won’t spoil it here! Phish, his rudeness and arrogance doesn’t do him any favours here. It certainly doesn’t endear him to the reader or to Elizabeth, who overhears their entire conversation…. That leads me onto another cringe worthy, but fantastically written, part of the story. Do you remember this bit? Mr Bingley has been paying a lot of attention to Elizabeth’s sister, Jane, dancing with her and paying her compliments so when he sees Elizabeth forced to sit the dancing out through lack of partners, he suggests he introduce Mr Darcy to her so they may step onto the floor together. Surely the polite thing to do is consent to one reel, or if he really detests dancing that much to refuse politely. But oh no, Mr Darcy has to go one, or several steps, further. He looks at her, turns back to his friend and says: “She is tolerable; but not handsome enough to tempt me” Mouth gaping open in disbelief! Did he really just say she isn’t pretty enough to dance with? And within earshot??! He really doesn’t care who he offends, does he? Perhaps I am being harsh but his unguarded comments really grate on me! He is a gentleman after all so should behave like one! Ok, rant over. Sorry! No good looking back now, Mr Darcy, the damage is done. Apart from this little episode and general hostility towards Mr Darcy, the party passes off well so the ladies return home in good spirits. Mrs Bennet, and Jane to a much less visible degree, are in raptures over Mr Bingley so we’re already expecting some romance to blossom in that quarter. Between Jane and Mr Bingley I mean not Mrs Bennet and Mr Bingley. Whoops. Interestingly, we don’t hear much about Miss Bingley and Mrs Hurst at this point, other than they are ‘fine women’ and ‘of decided fashion’. They’re not the main focus of this scene but there will be more to come from them later. This scene is acted beautifully in the 1995 BBC adaptation, although there are some differences to the book. It’s actually Charlotte who Mr Bingley dances with first in the book not Jane! That vexes Mrs Bennet greatly as you can imagine! I do love how he looks at Lizzy after insulting her. Yes, you made a very grave error in speaking so, Mr Darcy. This post is getting quite long so might be a good place to stop! But just to sum up, in only 3 pages, Jane Austen sets up the story beautifully with a succinct and emotive description of some of the main characters and leaves us wanting much more. If you do want more, I’ve read a great book by Pamela Aidan which is Pride and Prejudice written from Mr Darcy’s point of view. It’s a trilogy and starts with An ‘Assembly Such as This’ (yes, inspiration for the title of this post) which I bought on Amazon here (Amazon US here) You might think better of him after reading this! Aaarh, I can’t stop myself! Oh dear! If you managed to persevere right to the end, thank you for reading. Let me know what you think of this scene in the comments below. Would love to hear your thoughts. PS I should just say the quotes are taken from the 1996 Penguin edition of P&P!